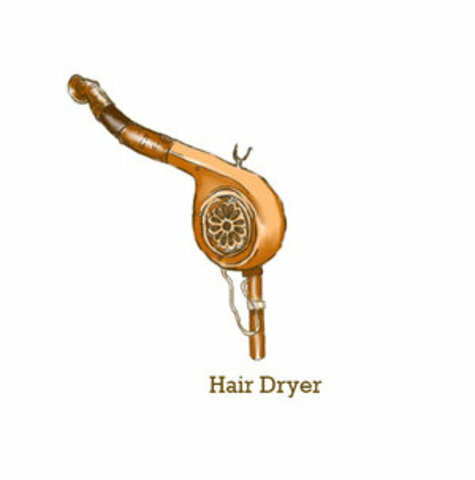 The Hair Dryer was invented in Gremany. By this women who had insert a hose in the exhaust of a vacuum cleaner. 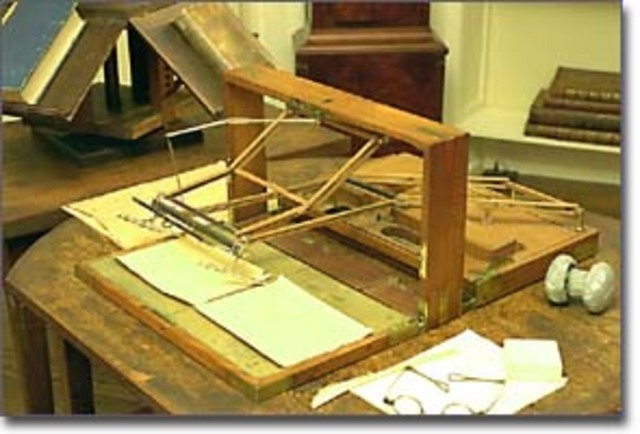 Leo Gerstenzang had took his wife invention and put it on the market. The real name used to be called Baby Gays. 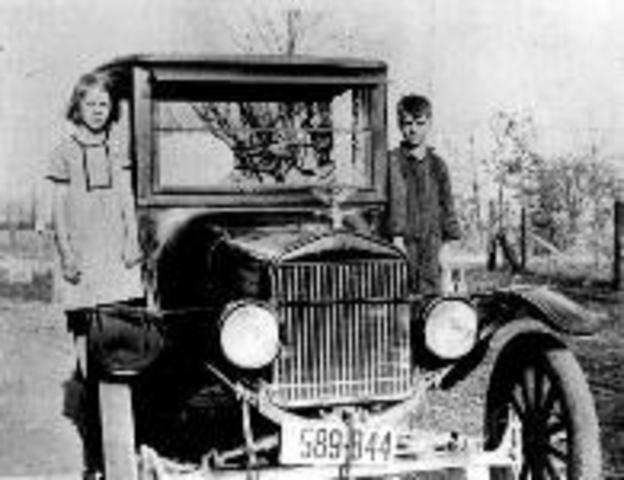 It was invented by Henry Ford.The automoblie with the combustion was the most popular invention in the 1920s. 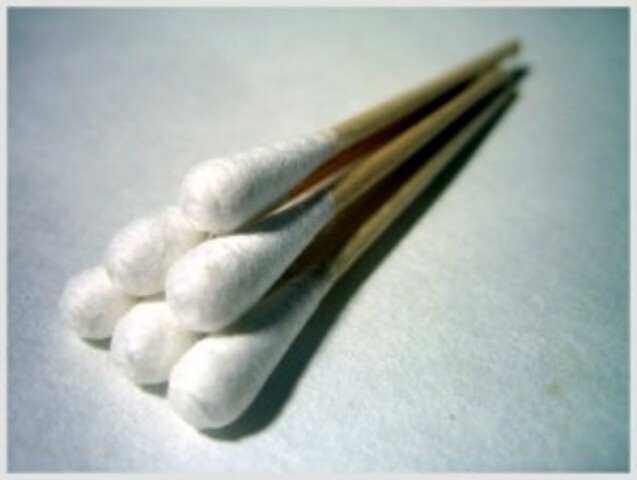 This invention had started new jobs. 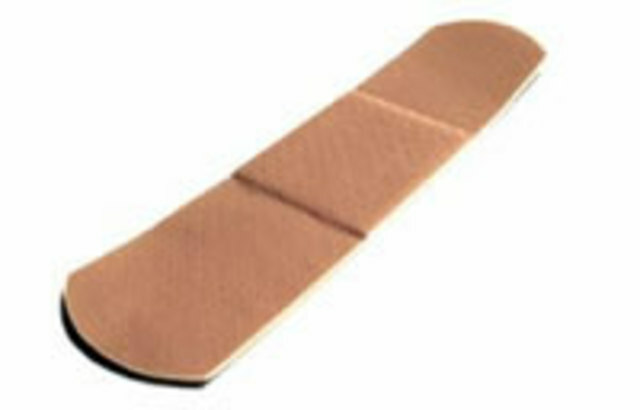 The Band-Aid was invented by a man called Earle Dickson. The reason why he invented the band-aid because his wife Josephine Dickson be cutting herself every day. John A. Larson was the inventer of the lie detector test. He was a medical student when he invented the test in Califorina. The Bulldozer was invented by Engineer Benjamin Holt. He bulit a crawling tracter which he called the caterpillar. 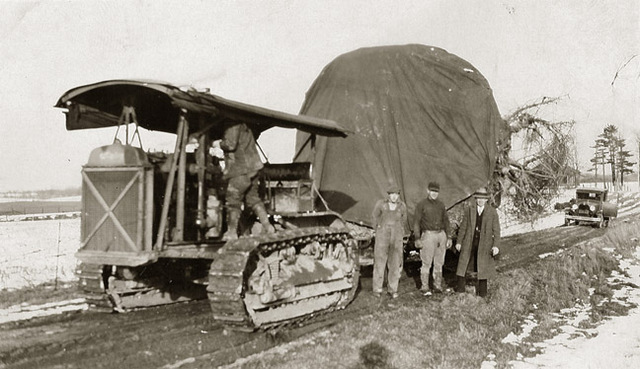 LaPlant-Choate Manufacturing Company had produced the first bulldozer in 1923. 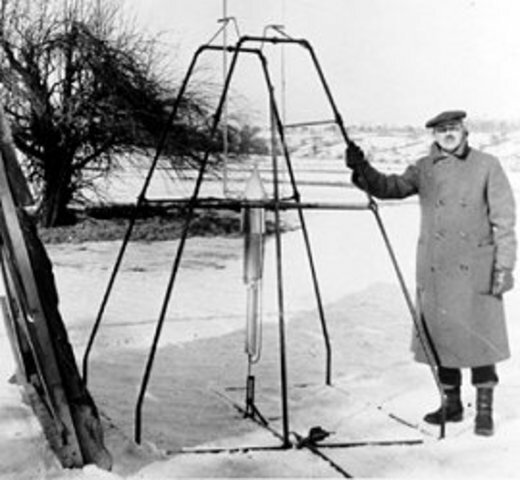 The Liquid-Fueled Rocket was invented by Robert Goddard. The North American Space Association tell use it today. Kool-Aid was invented by Edwin Perkins of Omaha, Nebraska. The original name was called Fruit Smack. 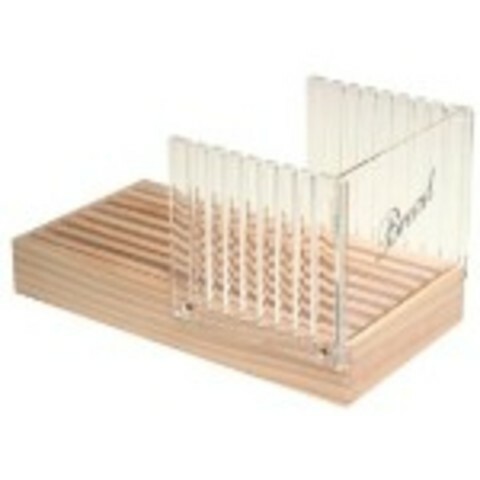 The bread slicer was invented by Otto Frederick Rowedder he lived in Iowa he worked on it every since 1912. He completed the machine that could successfully cut and wrap a loaf of bread. This time line is mostly about who had invention that was some what popular and important in the 1920s. Some of these invention did impacked this life. 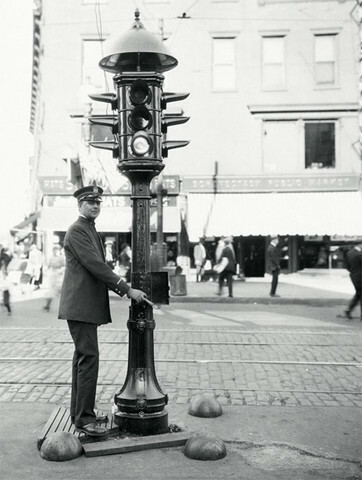 We tell use these inventions today in the US and all over the world. In this timeline we have some very improtant people and they was very intelligent and some was very while educated.